Michael’s previous releases include his 2009 debut album ‘Face Forward and his 2014 EP ‘Blown Away’. Michael's latest release is an album called 'Destination' which explores more of his soulful pop side. The new album features the songs 'Fools Rush In', Searching for the Truth' and 'Long Term Vision'. The album is out now through all the major online music stores. Multi-instrumentalist Michael Lee has just released his new album called Destination on the 11th of December 2017 through all the major music stores. Fans of Lee's previous work will be surprised with the change in direction with the new material as heard in the singles ‘Fools Rush In’, ‘Searching for the Truth’ and ‘Long Term Vision’. Lee's previous signature progressive rock style has been subsided to reveal a more soulful approach to his songwriting, which has led him to create some of his most honest, personal and commercial work yet. 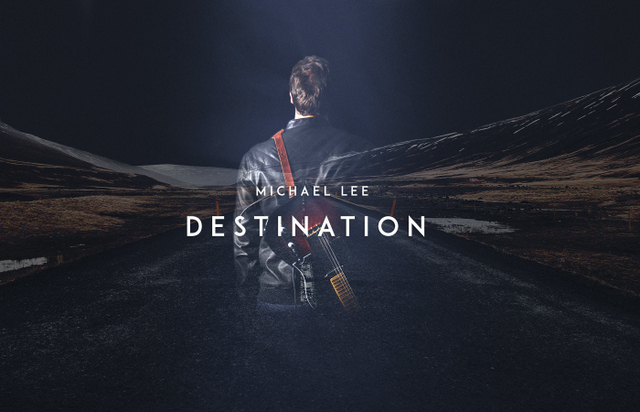 Multi-instrumentalist Michael Lee has just released his new album called Destination on the 11th of December 2017 through all the major music stores.